As an international chemical group, Solvay assists industries in finding and implementing ever more responsible and value-creating solutions. Solvay generates 90% of its net sales in activities where it is among the world’s top three players. It serves many markets, varying from energy and the environment to automotive and aerospace or electricity and electronics, with one goal: to raise the performance of its clients and improve society’s quality of life. The group is headquartered in Brussels, employs about 26,000 people in 52 countries and generated 10.2 billion euros in net sales in 2014. Solvay SA SOLB.BE) is listed on Euronext in Brussels and Paris (Bloomberg: SOLB.BB – Reuters: SOLB.BR). Throughout its 152-year history, Solvay has developed specialty materials for a wide variety of markets. As innovation drives the company’s growth, Solvay invests in upstream materials development to promote the next generation of technologies. Solvay’s Research and Innovation (R&I) teams are comprised of scientists and marketing professionals, located in the US, Europe, Asia, and Brazil, dedicated to investigating new material systems in breakthrough markets through a mixture of in-house technical expertise and open innovation with academia. More information about Solvay can be found at www.solvay.com. The Research and Education on Active Coating Technologies (REACT) project is highly aligned with many of Solvay’s ongoing global R&I initiatives, spanning next generation organic electronics, polymer/nanoparticle active materials, energy storage and production, and other technologies. This strong overlap of people, ideas and products inspires our commitment to the PIRE-REACT research. Further, Solvay’s global R&I footprint seamlessly integrates the international research drive of PIRE-REACT with Solvay researchers in the US, Brussels, and several locations in France. 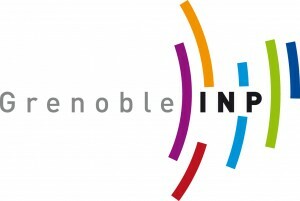 In addition, the PIRE-REACT project provides an unique opportunity for Solvay to leverage its joint research team established in 2008 among Solvay, the Centre Nationale de Recherche Scientifique (the French national research laboratories), and UPENN. Solvay’s North American Research and Innovation Center in Bristol, Pa., just 30 minutes from the UPENN campus. Each entity comprising this three-part international collaboration is unique within Solvay for their research focus and expertise, thus cementing a truly international collaboration among Solvay and the other REACT partners. Concurrent with these academic collaborations, Solvay plans to continuously provide its wealth of industrial coatings expertise to all of the REACT projects. Understanding processing conditions, scale-up considerations, formulations and other technical challenges, is critical to the potential commercialization of these exciting active coating technologies. A major pillar of Solvay’s sustainable innovation agenda is to cultivate and recruit emerging Ph.D. and post-doctoral research scientists through intimate exposure to industrial-based research and development. In this context, Solvay plans to commit resources to mentor REACT-funded graduate students in targeted research areas where there is overlap between the Solvay researcher’s expertise and the student’s particular ACT project. The mentorship program consists of 6-8 week embedded research-based internships at Solvay with potential for placement in facilities located in Bristol, Brussels, Paris or Lyon, France. The international locations are key to the success of the internship projects, as Solvay’s internal experts carry out their research in the major REACT-related competencies. These competencies, including industrial coatings, surfactants and formulation, nanoparticle ligands, nanowire and nanocomposite films, and organic electronics, are located across these global locations. Solvay is confident that this synergy, with the PIRE’s goal to promote international collaboration and education, is truly unique, and will provide an unparalleled experience for the student-researchers. In addition to the technical impact to the student’s project, the co-location inside Solvay facilities will provide the student an opportunity to experience the cultural aspects of industrial science, e.g., organizational hierarchy, project approval structure, industrial safety and training standards, and other areas. Finally, once the internship has been completed, Solvay is fully committed to continuing the mentorship program through continuous, informal connections between the Solvay researchers and REACT students throughout their PhD program on technical, research-related topics, as well as issues related to career path development. More specifically, Solvay scientists involved in both the education and research components of PIRE-REACT will take part in the senior design project involving designing and building a conceptual “relief tent” that demonstrates the disaster relief applications of the water management, infection resistant, and energy materials developed within the five- year REACT project. This showcase of the potential technologies that will be born out of PIRE-REACT will provide a substantive, tangible example of the partnership among all three entities engaged in this exciting proposal. GIANT (Grenoble Innovation for Advanced New Technologies) located in Grenoble (France) is an alliance that includes universities (Grenoble-INP (G-INP) and Universite Joseph Fourier (UJF), research institutions (French Alternative Energies and Atomic Energy Commission (CEA), National Center for Scientific Research (CNRS)), and European Centers (European Synchrotron Radiation Facility (ESRF), the Institut Laue Langevin (ILL) and the European Molecular Biology Laboratory (EMBL)). The GIANT campus includes 250 hectares of fundamental research, technology research, higher education, companies and economic valorization with the goal is to create and accompany technological changes that will impact our economies over the next decades. The GIANT campus strategy aims to encourage top-notch collaboration in research and development. Partnerships between universities, research labs and companies thrive in this exceptional urban landscape that promotes productivity, creativity and interaction. To offer solutions to the challenges of tomorrow in the fields of information technology, communication, energy and health. Beside the research and education activities, GIANT also provides a number of services to its personal and to the local or international partners like the facilitation of workshops (French American Workshop), trainings (Fostering ERC), international students exchanges (GIANT International Internship Program), etc. 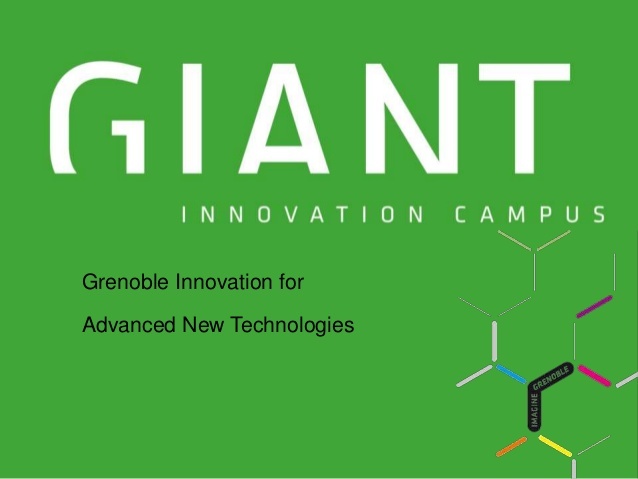 GIANT (Grenoble, France) and its eight affiliate institutions provide complimentary expertise to the Penn and other US partner teams. From this partnership, US scientists will benefit directly through access to unique facilities with in-situ and in-operando capabilities not yet available in the US, and complementary expertise in wetting, biomacromolecule and cellular interactions with surfaces, photovoltaics, and batteries. The Penn-GIANT partnership, further strengthened by collaboration with Solvay, is highly aligned with and leverages the vision of CNRS 2020, with its foci of nanosciences, nanotechnologies and energy. 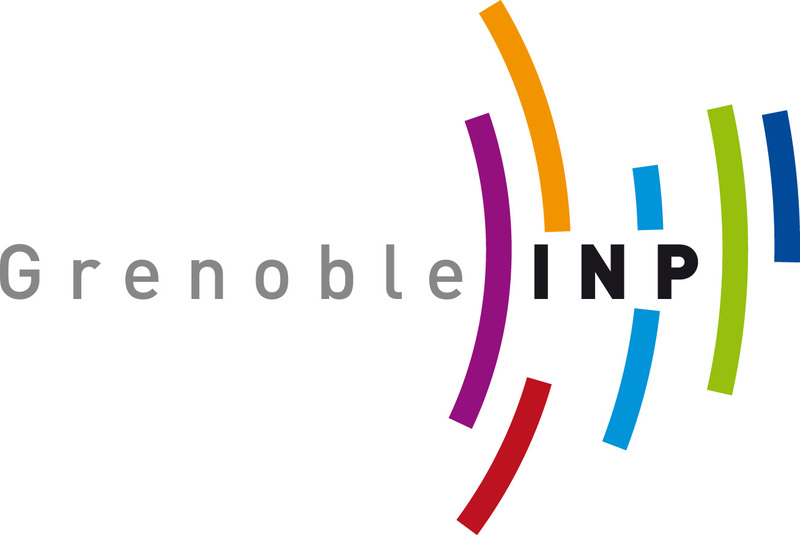 CNRS’s support of COMPASS, a CNRS-Solvay-Penn joint institute (Unité Mixte Internationale – UMI 3254), ensures effective operation of research in a proven collaborative atmosphere.